Procrastination gets the best of us, but what’s the point of taking photos if they’re going to die unseen on your hard drive? Most of us can blame “time” as the reason we don’t sit down to edit our photos, but with a little foresight, you can kick that habit to the curb. Here are 4 tips we recommend to make processing less of a process. Get out and take pictures. 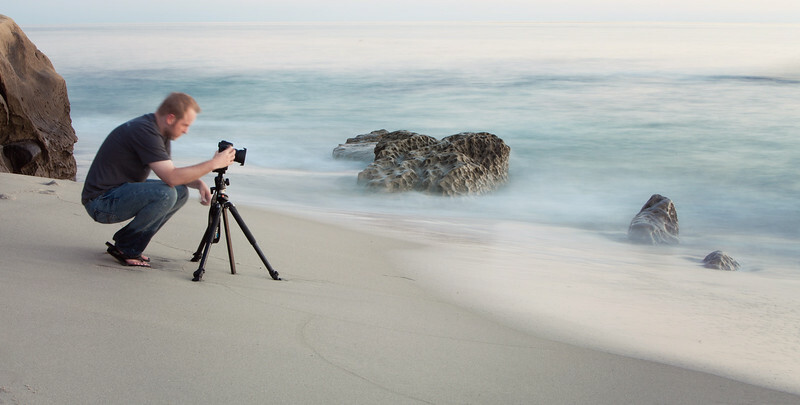 You'll capture great memories, and using your camera will become second nature. Did all-nighters work for you when you were in school? Maybe, but the majority of us would probably admit we got better grades when we completed regular assignments. The same goes for photography: staying up to date on techniques and shooting regularly will keep your brain (and hands) in tip-top shape. Also, look around for inspiration and techniques that fellow photographers are using, so you keep pushing your boundaries. The more experience you have - and the more often you take in new info - the better prepared you’ll be for when things go awry. Downpour on the wedding day? Did your strobes conk out? No problem! Being able to adjust in the moment will help your exposures come out right the first time—requiring less tweaking once you get them off the camera and onto your computer. Knowing how to properly set up your strobes and camera settings pays off when you get back to your computer! If you’re doing the above, you’re that much closer to getting this trick done, too. Getting the perfect shot in-camera (often shortened to "SOOC") will drastically reduce the amount of time you have to pixel peep, polish, and tweak. You’ll probably need to do final adjustments in post, such as adjust white balance, contrast, or sharpening, but you’ll save time with the big stuff. And this is the beauty of digital - unlike film, you can take as many shots as you need to get it right without accruing additional costs. 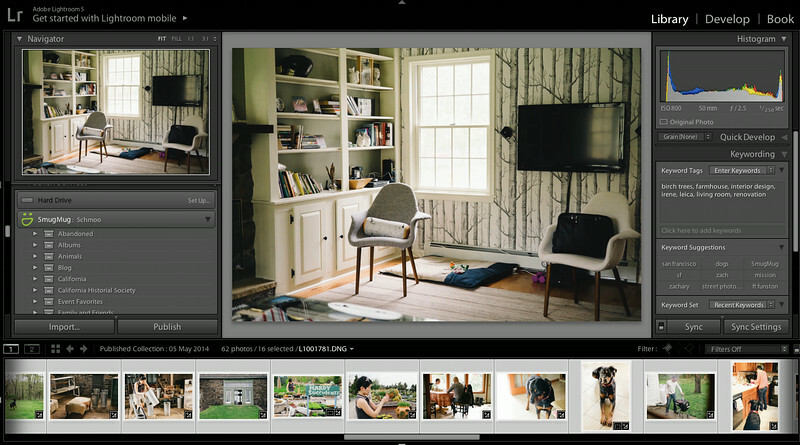 Lightroom does everything from one place: organize, edit, keyword, publish and more. It’s no secret that we seriously love Lightroom. Why? You can use it to import, organize, tag, and edit all your photos and seamlessly publish them to your SmugMug galleries. In short, it does everything. We’ve posted a couple of how-to’s about Lightroom in the past, and we won’t stop now. Take a look at one of our most popular articles with Kelby Media educator Matt Kloskowski and this brief video by CreativeLive teacher Jared Platt that shows you how to publish directly from Lightroom to SmugMug. In short, doing all your work in one program and being able to publish and sync between your local files and your online archives is a true time-saver we can’t recommend enough! Quick Settings: Just one of many "set it and forget it" features you get at SmugMug. Create “templates” for gallery settings, like watermark style, largest size, and whether or not viewers can purchase your photos. 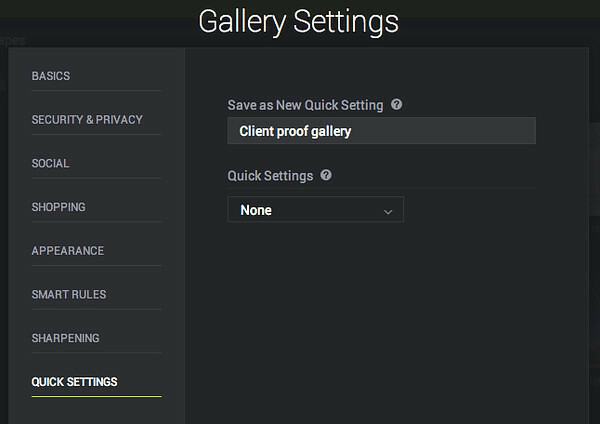 Automatically curate new photos into existing galleries as you upload them. 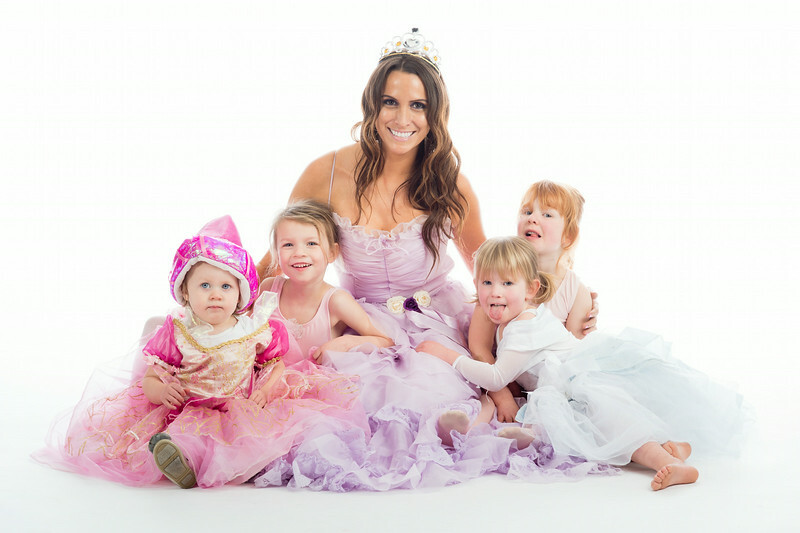 Choose products and set a markup so fans can order prints direct from your website. Share these with clients to let them tag favorites and display them all in a personalized, private gallery. Choose which of our labs will print and ship your orders. Opt for color correction, too, so you can tweak less in Photoshop. For everything else that can possibly go wrong with wowing your fans, leave it to us. We have a fabulous 30-day guarantee on all of our print and gift orders, meaning that we’ll replace or refund the order if you (or your clients) don’t love it. We hope these tips ease your worries and get you shooting, sharing, and digging right in to your backlog of photos. Happy editing!